Information Services does not offer label printing services. Individual departments and employees may print their own labels using data obtained from the appropriate resource, Microsoft Word & Excel, mail merge, and standard printer label templates. Below is information about where and how to obtain the data and how to do a mail merge. Links at the bottom connect to other related resources. 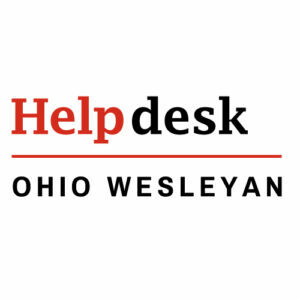 The Information Services Help Desk can assist with the process and provide training on mail merge. For student and academic information use SQL Reporting Services. For employee information request a spreadsheet from Human Resources. They will need at least a week lead time. For detailed instructions, see this quick reference guide.